The whitepaper explains why the information technology industry is a “winner takes all” type of game. It discusses the four fundamental challenges that make it so difficult for potential customers to relate their needs and requirements to the products and services offered by the startups and challengers. 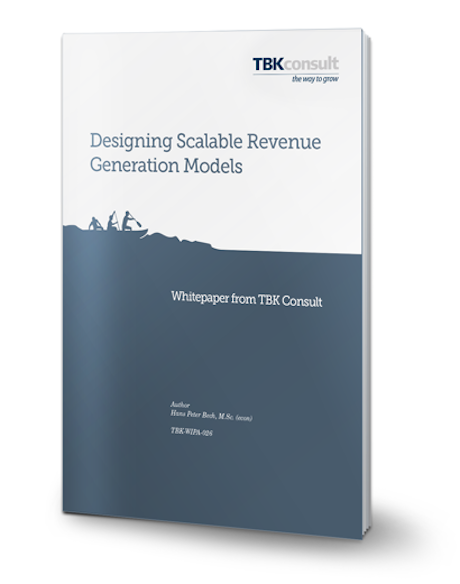 The whitepaper lists the six major trends in the business model environment that all startups and challengers must come to terms with and finally the whitepaper gives a six-step framework for designing scalable revenue generation models that will lead to global market leadership releasing the full potential of the entrepreneur's idea. The whitepaper is based on a series of keynotes and guest lectures that the author delivered in the spring of 2016 at the Software Industry Conference in The Netherlands and at the ITÜ Teknopark and Sabanci University School of Management in Istanbul, Turkey.